My sister in law cultivated this mulberries plant in her garden. 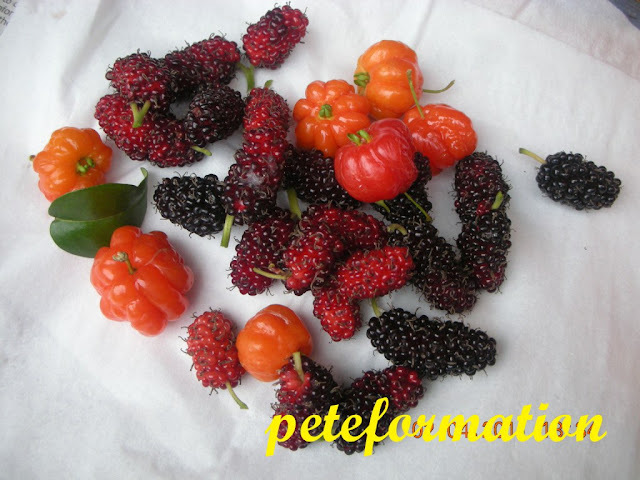 Morus or more commonly known as Mulberries are native to subtropical countries and we can also grow them in Malaysia. 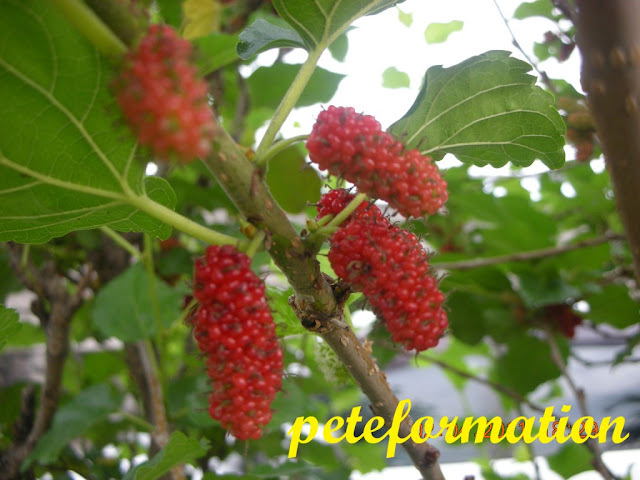 The black mulberries plant in China are famous for silkworm cultivation. The mulberries can be used to make cakes, jam, drink and pies. It can also be used as food colouring. Mulberries contain anthocyanins, water soluble pigment which a powerful antioxidants. It is also known to be beneficial for fighting cancer, slow down aging, fight neurological diseases, anti inflammation, fight diabetes problem and has anti bacterial properties. Some people believe that mulberries are good for the eyesight. Mulberries taste a little sour and the ripe ones which are black in colour are slightly sweet. My sister in law also planted other type of berries. Below is a photo showing the various type of berries I plucked from her garden. Can you identify them? Wow your s-i-l berry good in growing berries. Bananaz berry sorry pass on identifying them got CVD but can only tell the difference in size. Got big berries, got small berries, got long berries got round berries muahahaha. These, like cherries, good for health. Cherries good for gout, I hear. Those berries are interesting, big and small, and so colorful! my fren planted mulberries too and gave me some. 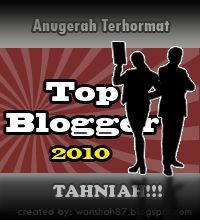 Very sour leh. Can make jam. The red cherries looks like some of those yellow jeruk. Used to buy the yellow jeruk when i was small. Healthy fruits, I would love to have them. interesting about those lovely berries. I think I will go eat some blackberries now. Healthy. Berries? I only see 7 mini pumpkins... the rest are, um, little grapes with facial hairs. Muahahaha! I just saw a TV show experiments of these berries, the eyesight thing apparently is right. The rest... still unsure. Either ways, I love berries! oh, we can grow mulberry here?? i didn't know that, interesting.. and what's the other type of berry that look like mini version or tomato/pumpkin?? I really didn't know we can plan assorted berries here, so darn proud of your sister! you lucky guy, can get those berries for free i'm sure!